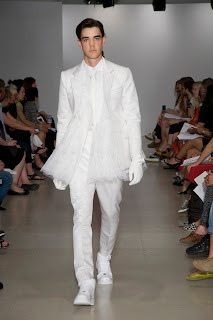 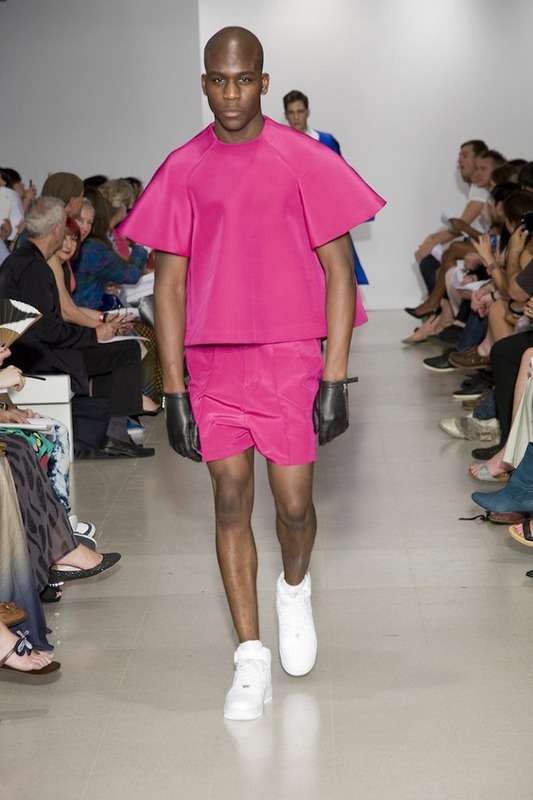 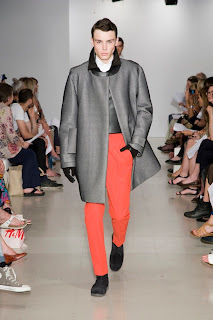 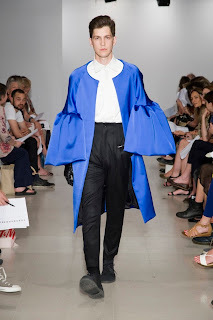 Hiroaki Kanai is a London based Menswear designer. He has graduated with a Master's Degree in the prestigious Menswear Fashion Course from the Royal College of Art in London in 2012. 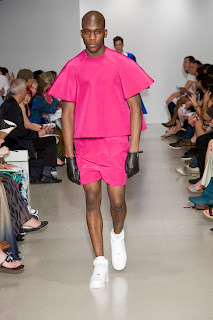 He has previously graduated from the Arnhem Academy of Art and Design in the Netherlands in 2006. 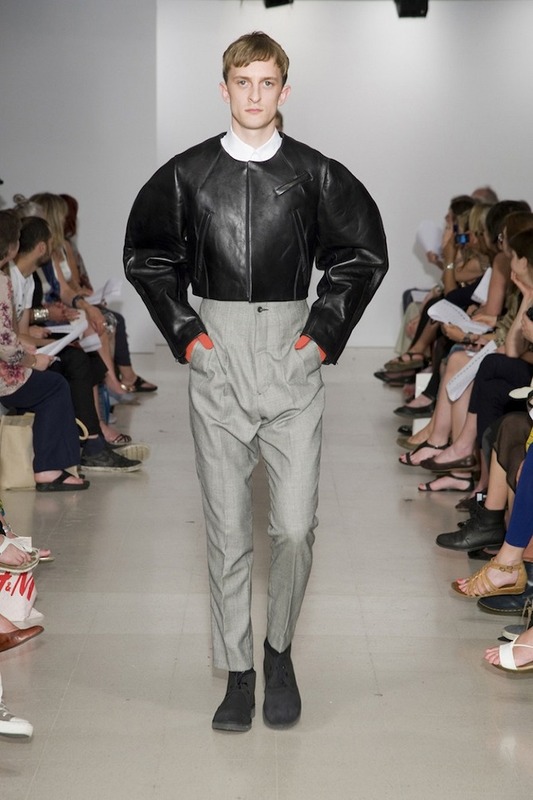 Hiroaki's signature style is defined by quirky elegance which is lead by the interplay of masculinity and femininity, of reminiscence and futurism as well as rigid tailoring and fluid lines with highly refined fabrications.